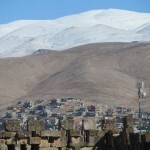 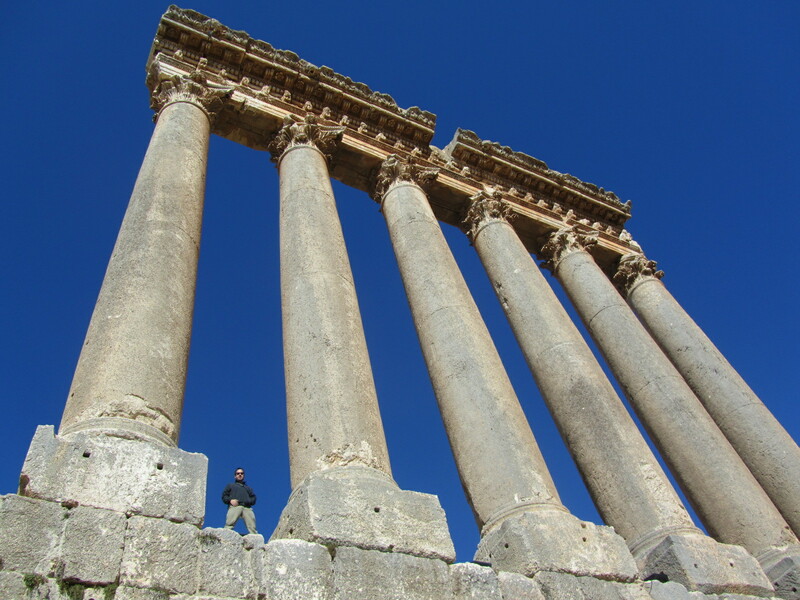 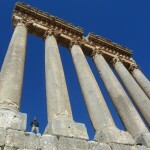 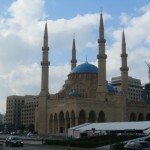 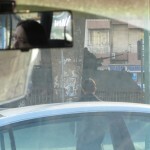 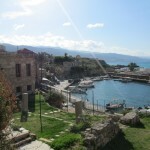 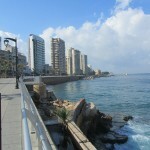 In 2011 I spend a little over a week in Lebanon. 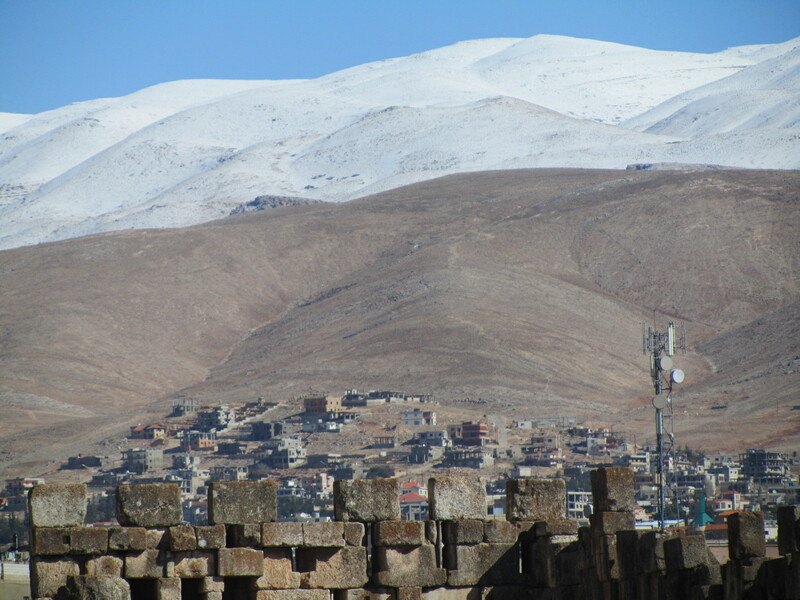 It’s a beautiful country especially near the snow-capped mountains. 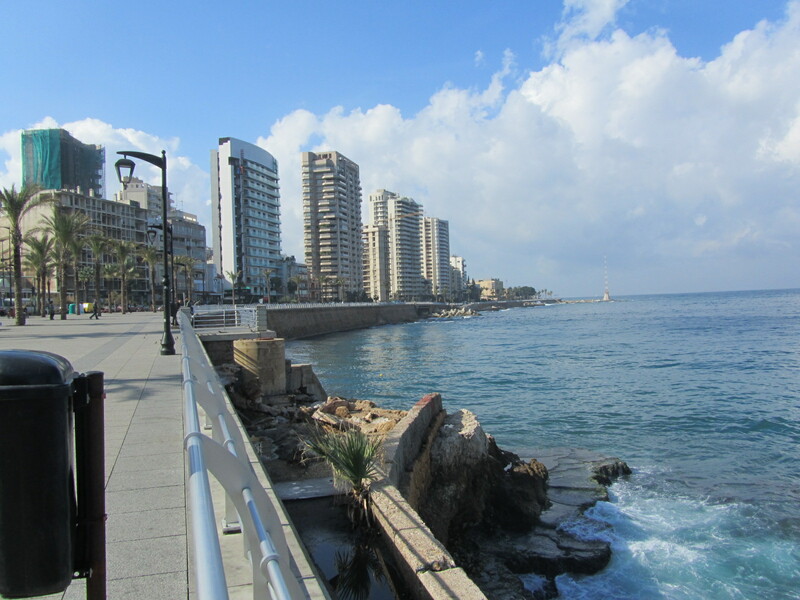 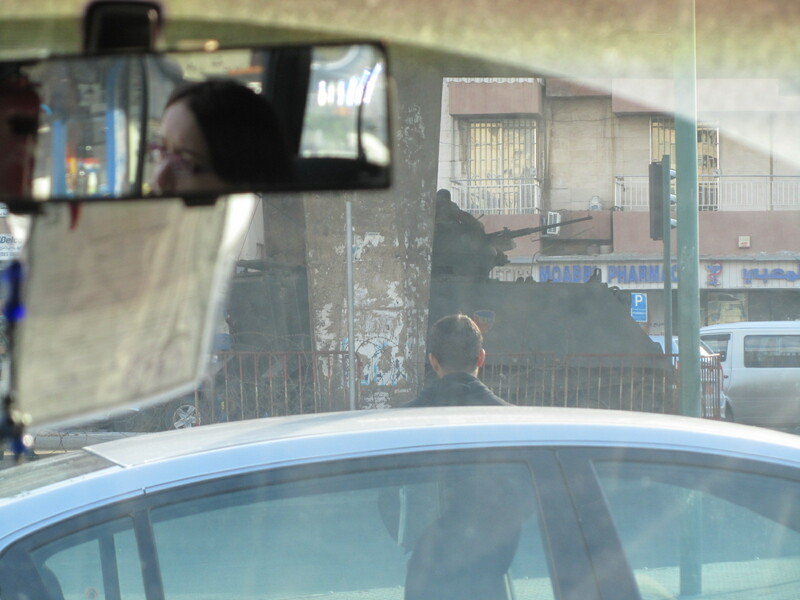 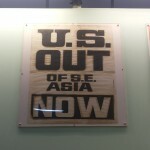 When I arrived there was some political upheaval so there was a large military presence on the streets of Beirut. 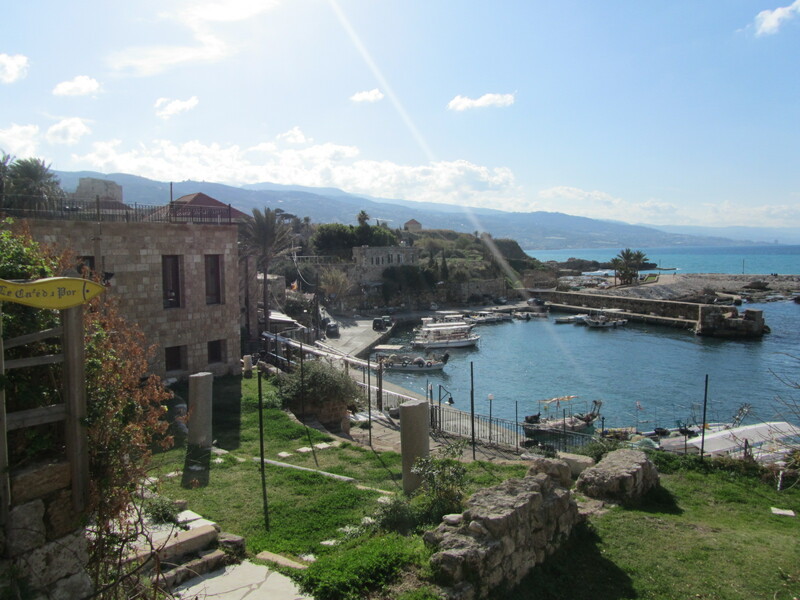 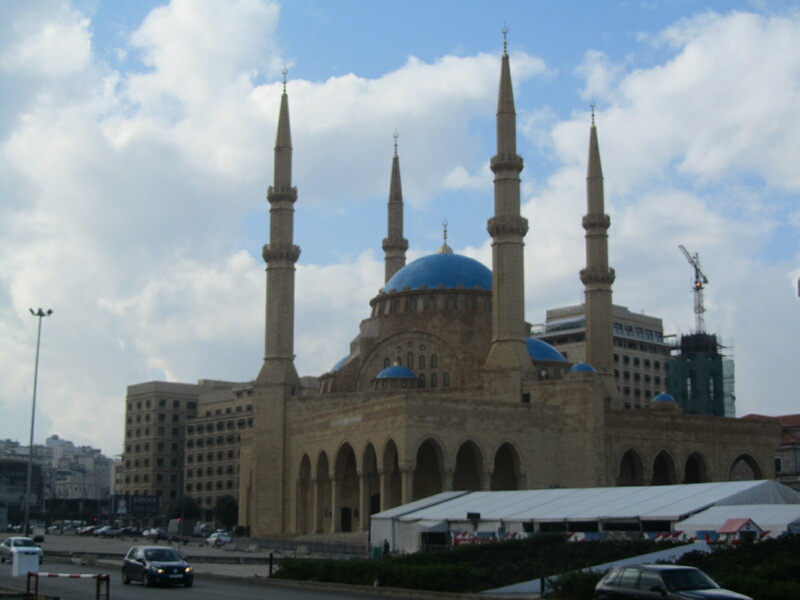 Read more about my time in Lebanon! 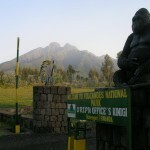 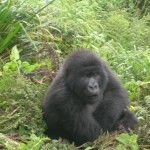 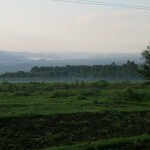 In 2007 I went to Rwanda to see the mountain gorillas in Parc National des Volcans. 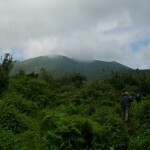 It was a magical experience and one of my most memorable trips. 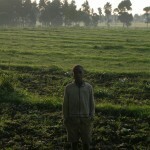 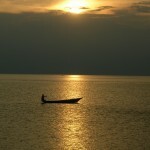 Read more about my trip to Rwanda in 2007! 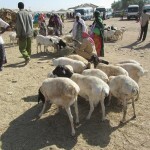 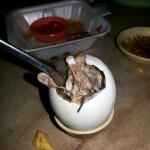 These are some photos of my 2011 trip to Somaliland. 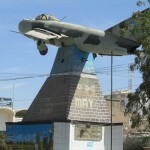 The first two are memorials commemorating the civil war in the early 1990’s. 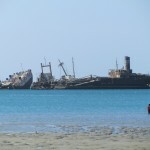 The camel market is in Hargeisa, the capital city of Somaliland and the final picture is of an abandoned ship in the Gulf of Aden off the coast of the port city of Berbera. 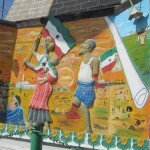 Read more about my trip to the horn of Africa in 2011 including Somaliland! 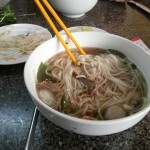 In 2013 I went to Vietnam with my cousin and a friend. 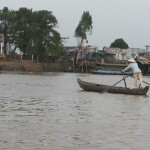 We took a boat down the Mekong river crossing the border from Cambodia to Vietnam. 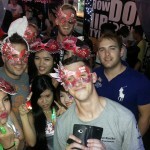 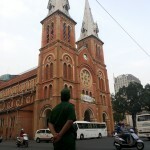 We spent a little less than a week in Ho Chi Minh City.